Happy Onam to all MAITHRY friends! Submitted by manoj on Sun, 09/07/2008 - 06:20. Greetings fellow Maithry members! Wish everyone a very Happy Onam!! Submitted by wilson on Wed, 09/03/2008 - 14:33. Submitted by manoj on Wed, 09/03/2008 - 04:04. Brand new music video from Rajesh Naroth to be screened on Asianet's American Jalakam on Saturday, September 6th! മലയാളികല്‍ പങ്കെടുത്ത വലിയ ഒരു സംരംഭം തന്നെയായിരുന്നു ഇത്! NAROTH's brand new music video featuring a ton of Bay Area Malayalees friends!! Submitted by Prince on Tue, 09/02/2008 - 15:46. 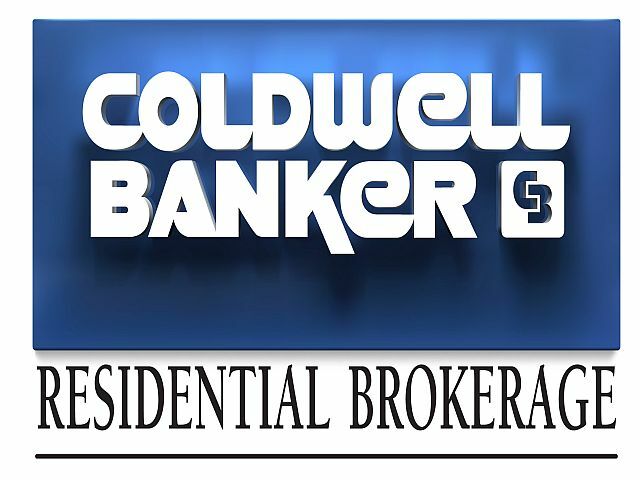 Coldwell Banker - The Professional Group . 1% CASH BACK OFFER FOR ALL PURCHASE Through Escrow. Maithry celebrated Onam 2008 on Sep. 20, 2008. This was the largest event	in Maithry history, at one of the best venues in the South Bay	Area. Here are some more pictures taken by various people. Click here for video of the Kaikottikali at Maithry Onam'08. Celebrations included ONAM Sadya, Cultural (stage) Program, and a Tea/snacks social hour. The cultural program was unique, and loved by all. It included a special appearance by Maveli during the kids' skit, and Mohini-Attam, Thiruvathira-Kali, Folks Songs, Dances and Songs.. (ചെണ്ടമേളം, പൂക്കളമൊരുക്കല്‍, “ഓണം പൊന്നോണം” - ലഘുനാടകം, മോഹിനിയാട്ടം, ഭരതനാട്യം, ഫ്യൂഷന്‍ ഡാന്‍സ്, തിരുവാതിരകളി etc.) Everyone had a great time at the sadya and at the cultural programs. Maithry Onam committee thanks all the volunteers, artists and the Maithry Community who helped make this one unforgettable day. Thank you! The Maithry Onam08 committee thanks the following sponsors for their support. Please make sure to peruse their services and let them know you appreciate their sponsorship of Maithry Onam 2008 event. Thanks Sponsors!! Submitted by jkodiyan on Mon, 08/18/2008 - 05:21. You can also watch movies online and download / listen MP3 songs.